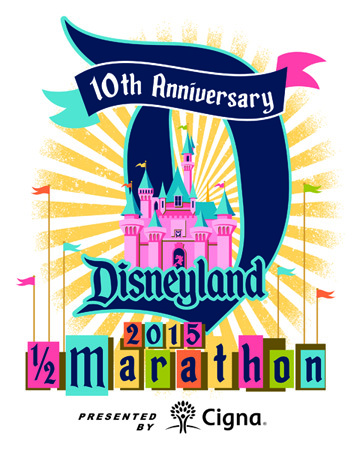 Sophie and Madigan's Playground is excited to be an official charity group for the 2015 Disneyland Half Marathon Weekend. As a Running for Sophie and Madigan team member, not only will you be running for the memory of Sophie and Madigan, but you will be helping fundraise for a themed memorial playground that will provide a place for children and their families to PLAY, LEARN, and CREATE lifelong memories. Join us in one of the Disneyland Half Marathon Weekend events: the Disneyland Half Marathon, the Disneyland 10K, or the Dumbo Double Dare. We have a limited number of spots available for each race type. 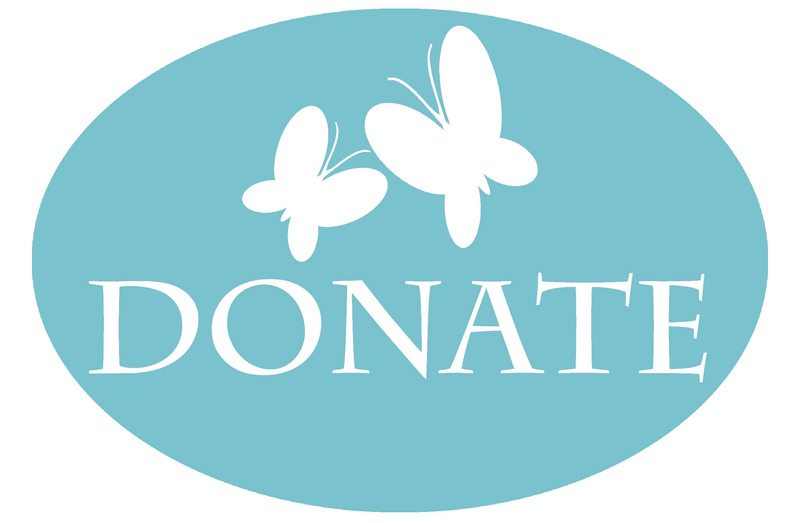 To participate as a Running for Sophie and Madigan team member we ask that you meet a minimum fundraising level by agreeing to raise at least $650. To register, please complete the registration form to provide your registration information, select a race type, select your fundraising option, and submit payment of your non-refundable race entry fee. Continue reading to learn more about the events and fundraising. The race entry fee is due at the time of registration and does not count towards your fundraising total. If you have already registered or do not require registration, you can still join the Running for Sophie and Madigan team and fundraise on behalf of Sophie and Madigan's Playground at the 2015 Disneyland Half Marathon Weekend. By agreeing to raise at least $150, you will be eligible to earn a Running for Sophie and Madigan team shirt and compete for top fundraiser and additional team prizes. You just need to complete the registration form to provide your registration information and select "N/A" as the race type. To participate as Running for Sophie and Madigan team member, we ask that you meet a minimum fundraising level by agreeing to raise at least $650. The minimum fundraised amount does not include the non-refundable race entry fee. If you are unable to meet the fundraising requirements by these milestones, we will send you a notification and ask you to secure your position on the team and secure your race registration with a credit card or check, acknowledging that you will donate the difference between what you have raised and the minimum. You of course are welcome to exceed the minimum fundraising level, and doing so may make you eligible for additional fundraising incentives. Team participants are eligible to earn an additional fundraising incentive when they exceed their minimum fundraising commitment by at least $1,000. 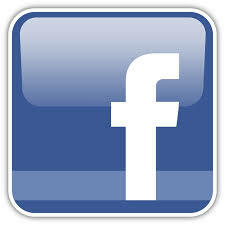 Participants who meet this level will be eligible to receive reimbursement of their race entry fee. Team participants will also be eligible to compete for top fundraiser and additional team prizes. *Participants must attend Packet Pick-up at the runDisney Health & Fitness Expo to receive their race packet, bib, and tech shirt. Finisher medals will be distributed to finishers during the race. None of these items will be mailed to registrants who do not participate. To receive the Dumbo Double Dare Finisher Medal, you must register for the Dumbo Double Dare. Registering for the 10K and Half Marathon individually do not make you eligible to receive the Dumbo Double Dare Finisher Medal. Runners must maintain a 16 minute per mile pace for the Disneyland Half Marathon and Disneyland 10K. Runners unable to maintain the pace may be picked up at any point along the course and transported to the finish line area. If you believe you will finish the half marathon in less than 3 hours and 15 minutes, proof of time is required to determine your start corral placement. Race results from a 10K or longer completed after October 30, 2013 that support your finish time are acceptable proof of time. Dumbo Double Dare participants should adhere to the half marathon proof of time requirements. A valid proof of time must include the following: Name of Race, Distance, City, State, Date, and Finish Time. If proof of time is not provided by June 2, 2015, data provided is incomplete or cannot be verified, you will be placed in the last start corral. No corral changes will be made after June 2, 2015. The Disneyland Half Marathon Weekend will take place September 3 - September 6, 2015. Friday, September 4, 2015 - 5:30 a.m.
Saturday, September 5, 2015 - 5:30 a.m.
Sunday, September 6, 2015 - 5:30 a.m.